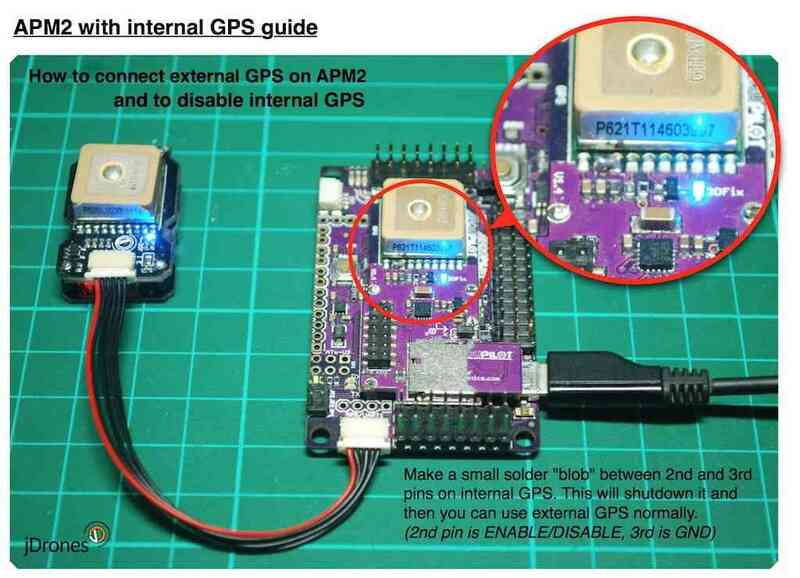 APM2 with built-in GPS no longer produced. Once it connects, it should report “No Fix” (if you’re indoors or don’t have a fix yet) or “3D Fix” (if you’ve got GPS fix). Either are great – it means your new GPS was detected!